It’s our goal to touch as many young women’s lives as we can. Your support of Emy’s Promise helps us support these women through extracurricular and enrichment activities, as well as scholarships to continue their education. 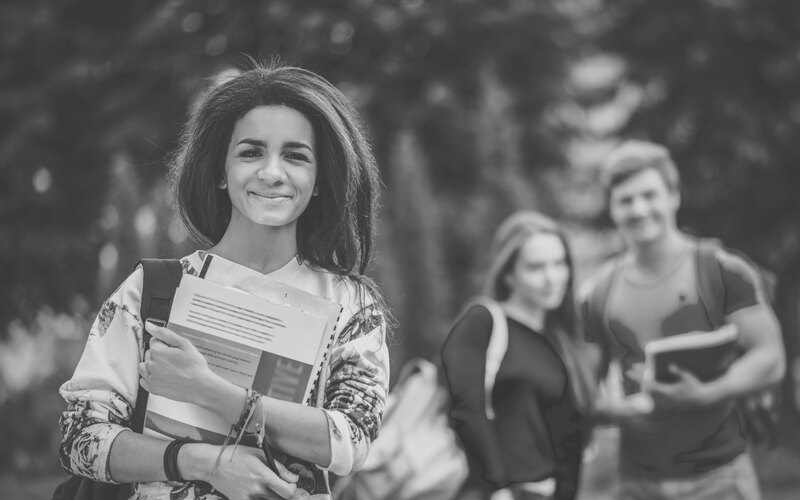 Your donation will help provide opportunities to young women in and aging out of foster care. Our grants allow young women to learn life skills and independence, as well as earn financial independence. Emy’s Promise is a registered 501(c)3 nonprofit corporation and all donations are tax deductible to the fullest extent allowed by law. Emy’s Promise is an AmazonSmile Charity. Amazon donates 0.5% of the price of eligible AmazonSmile purchases to customers’ charities of choice. 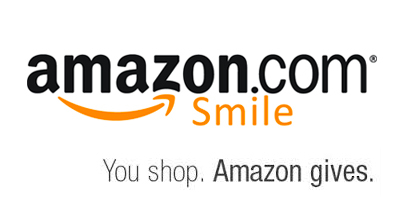 Simply log into Smile.Amazon.com and choose your charity. You can learn more about Emy’s Promise on AmazonSmile by reading our newsletter. Emy’s Promise hosts several events a year in order to bring the community together and raise funds for the organization.